The newest system of window blinds SPINELLA includes a comfortable spring shaft which automatically rolls the material into the cassette. The blind can be stopped at any desired point by a cleat. The newest system of window blinds SPINELLA includes a comfortable spring shaft which automatically rolls the material into the cassette. The blind can be stopped at any desired point by a cleat. Spinella is an innovative solution for too intensive glazing and it perfectly suits new generation windows made of PVC, aluminium and wood. A rich variety of fabrics allows matching colour and facture to the interior of the room. 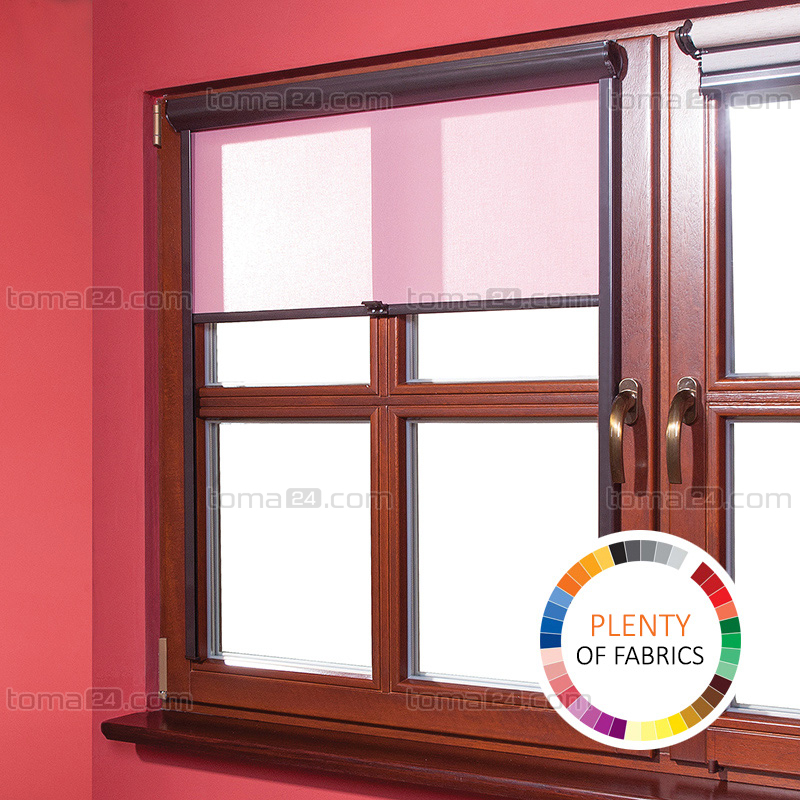 perfectly fitted side rails enable shading the window even when it is slightly opened because the fabric is kept close to the window glass. Measurement of a cassette roller blind SPINELLA is very easy. 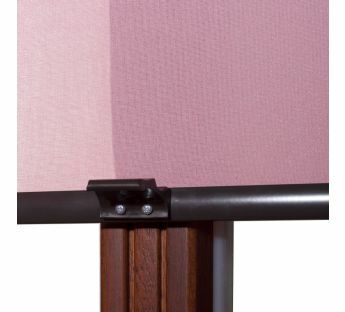 Following a manual will help you properly measure and mount the blind. 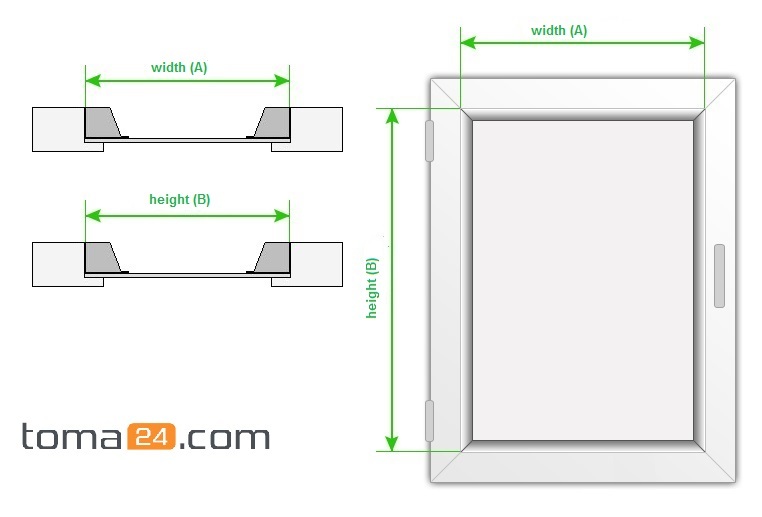 Making measurements provide only width and height of the glass with the glazing beads according to the instructional picture below. 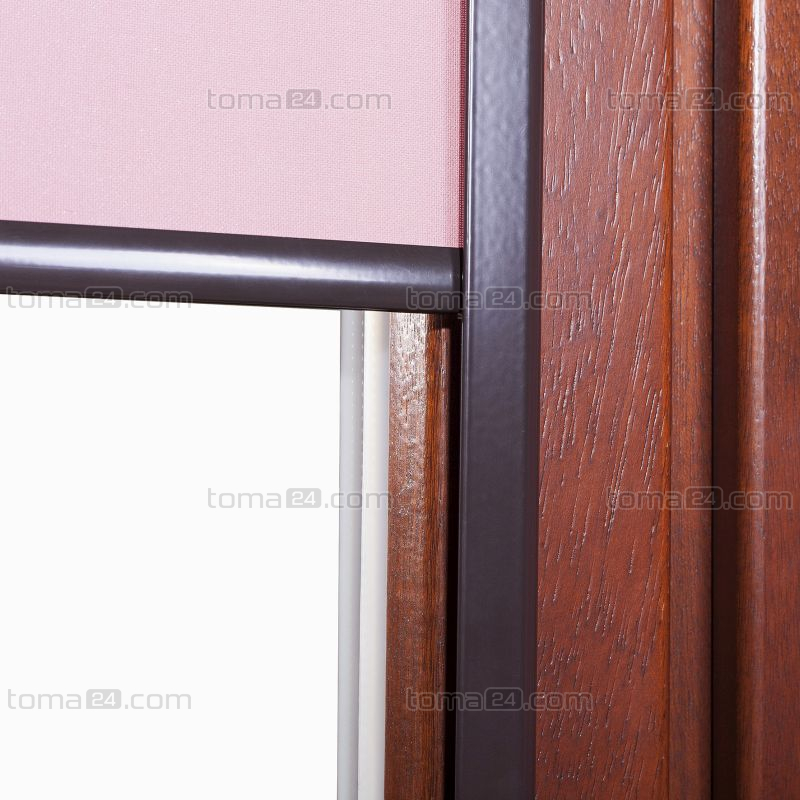 In case of round glazing beads 2 cm extra are added to the provided width of the roller blind to fit the guide rails. 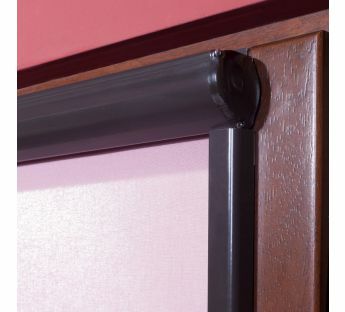 To mount the guide rails properly at least 1 cm of flat surface is needed on each side of the window frame. The entire width of the blind is approx. 3 cm larger than the width of the fabric (glass+glazing beads). Remove a protection of an adhesive tape and glue two guide rails on both sides of a window sash 1 centimetre from a glazing bead. Fixing rails should start from a handle side. 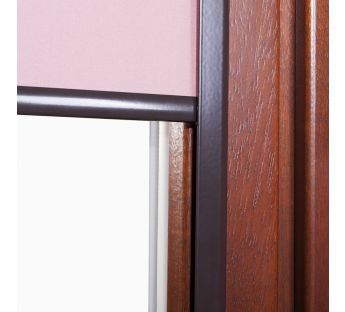 After having fixed guide rails remove protection of a cassette tape and glue it on the upper part of a window sash in such a way to put its edge in the same place as the rail’s edge. There should be a right angle between the rails and the cassette. In the instructional video the guide rails are mounted on the glazing beads. 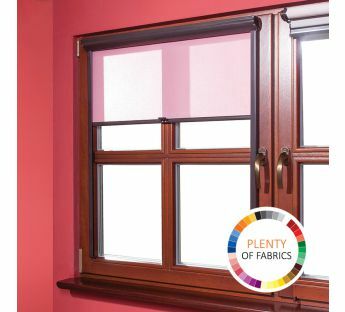 Such a solution is possible only with the flat glazing beads. 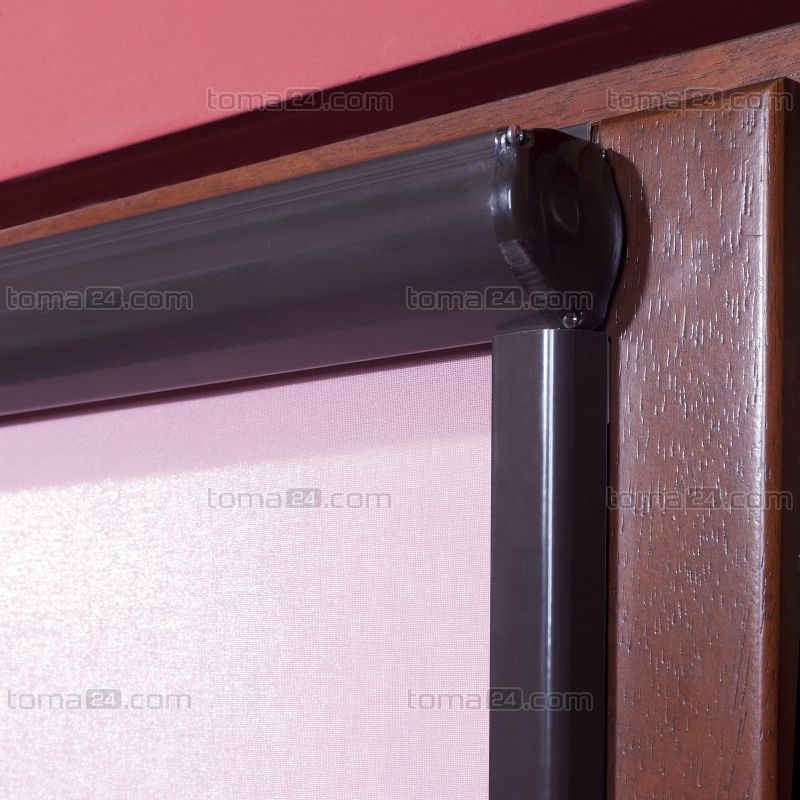 In case when the glazing beads are round the guide rails should be mounted next to them what, in effect, increases the entire width of the blind by at least 2 cm. NOTE: Please measure according to the instructions in the "Measure" tab and not the following film. 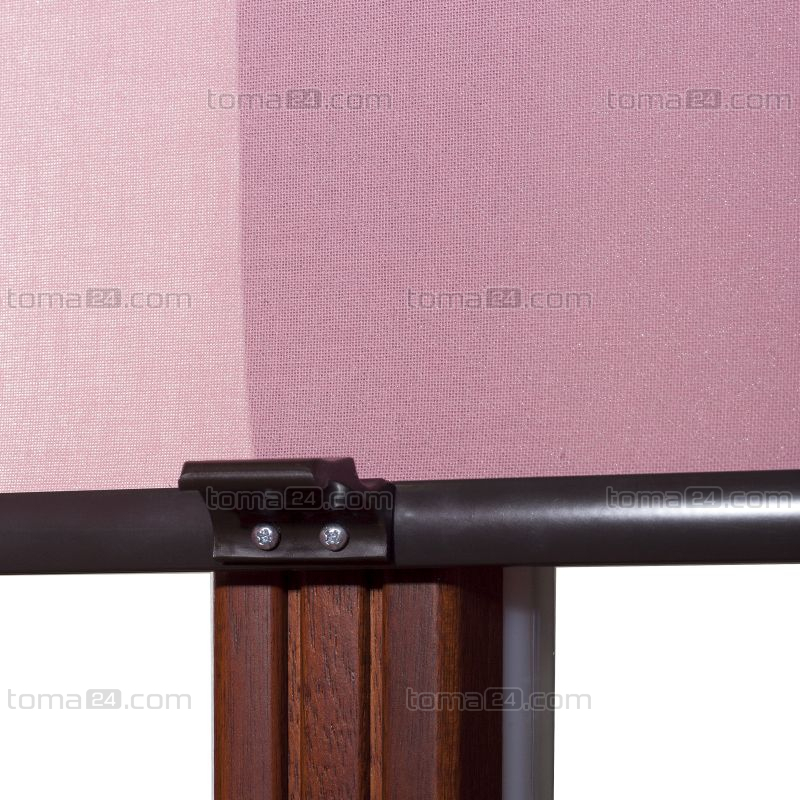 The film was included as an assembly instruction for blinds and not a measurement.